The No load current shall not exceed 1.5 % of the full load current. 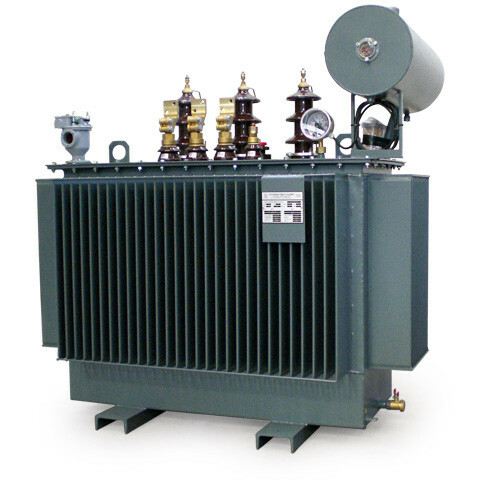 The no load current shall not exceed 3 % of the full load current in L. V. Winding when the applied voltage is 112.5%. 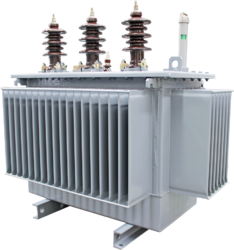 The transformer core shall not be saturated for any value of V/f ratio to the extent of 112.5% of the rated value of V/f ratio (i.e. 11000/50) (due to combined effect of voltage and frequency) up to 12.5% without injurious heating at full load effect of voltage and frequency) up to 12.5% without injurious heating at full load data in support of this situation. 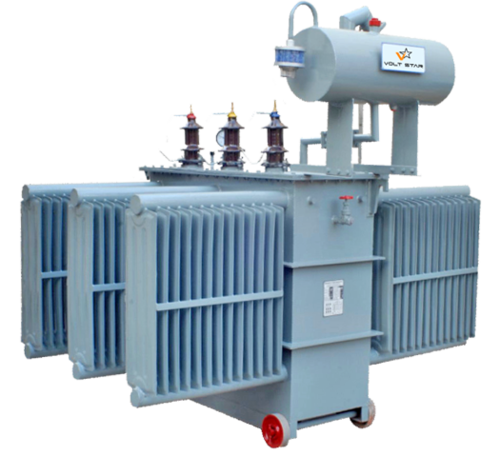 The transformer shall be suitable for over fluxing (due to combined effect of voltage and frequency) upto 12.5% without injurious heating. The operating flux density shall be such that there is a clear safe margin of 12.5%. over the fluxing limit. 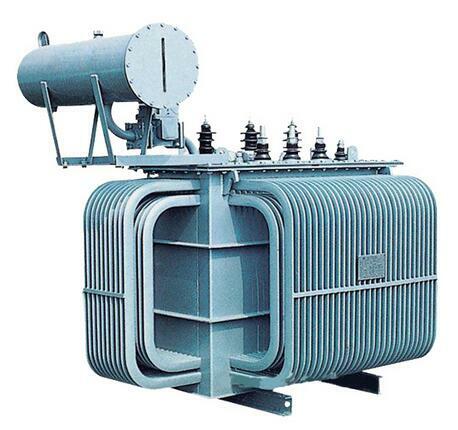 Flux density at rated voltage and frequency of core and yoke shall not be more than 1.60 Tesla. The Over fluxing shall be limited to 12.5 % of rated value. 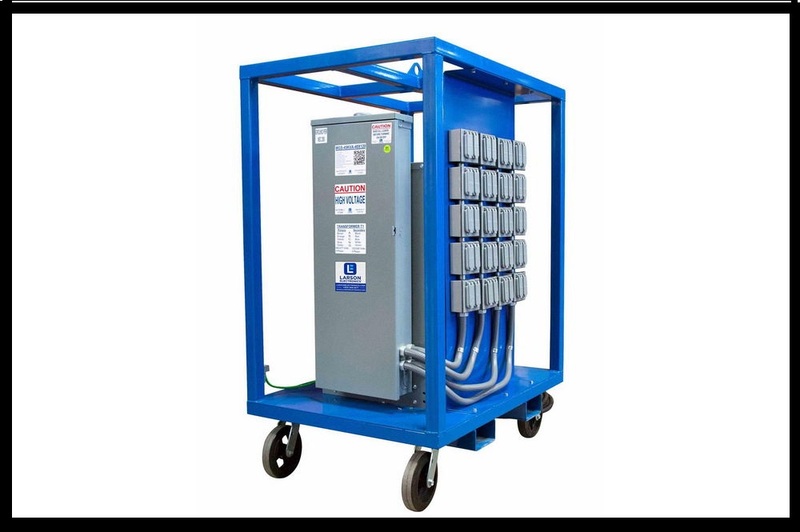 The No Load Current (magnetizing current) at rated voltage and at 112.5% of rated voltage shall not exceed value.